I have always believed in full stack development which means a Programmer should know both front-end and back-end technologies and now it also includes mobile development technologies like Android or iOS. My simple advice for Java programmer is to learn Android while for C++ programmer is to iOS so that you can create your own apps, do some freelancing and improve your chances of getting a job in the lucrative mobile app development sector. In this highly competitive world where technologies get out-dated very quickly the only thing which helps a programmer is their learning ability. If you are a quick learner and can learn the technology which is in demand currently, you can always found the job and the interesting work you are looking. Here is my list of some of the best web, mobile, and big data technologies for a programmer to learn in 2019. These technologies will not only make your resume more attractive but also help you to take your career to next level in the same job. It's very important to keep moving forward because if you are stuck then you won't grow and learning new and popular technologies always help to break the shackles. If you decide to learn Node.js in 2019 then I suggest checking out The complete Node.js Developer Course, one of the best course to start with. It's efficient: React computes the minimal set of changes necessary to keep your DOM up-to-date. And it's flexible: React works with the libraries and frameworks. Spring Boot makes it easy to create stand-alone, production-grade Spring based Applications that you can "just run". Spring Boot takes an opinionated view of the Spring platform and third-party libraries so you can get started with minimum fuss. 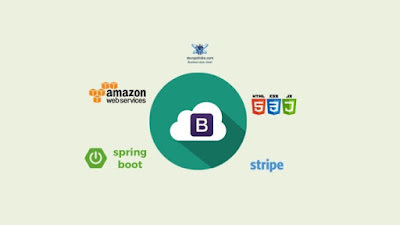 If you are a Java developer working on web development then I strongly suggest you learn Spring Boot in 2019. Another good news to share with you guys that NetBeans has added support for Spring Boot, so it's now easier to learn and develop Java web application using Spring Boot 2. 0. If you decide to learn Spring Boot in 2019 then Learn Spring Boot - Rapid Spring Application Development is a good place to start with. It's currently available on almost 95% discount on Udemy until this week. Unlike Ionic and Cordova which promotes write once run everywhere but doesn't offer you to create a native app, React Native does convert your code into native code, especially for GUI. 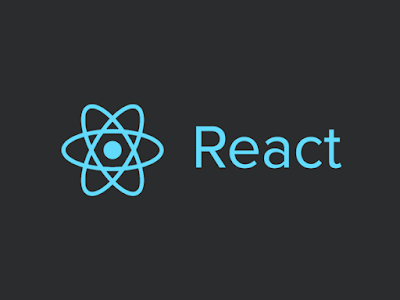 If you decided to learn React Native in 2019, then The Complete React Native and Redux Course by Stephen Grider is the best course to start with. 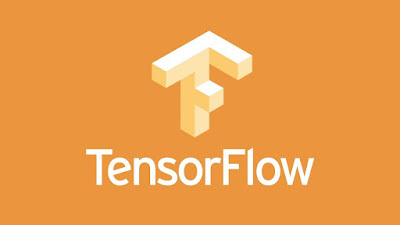 If you are curious about Artificial intelligence, Data Science, and Machine learning then I am sure you have heard about TensorFlow, The Google's machine learning API, which they have used to develop the RankBrain algorithm for Google Search. TensorFlow is one of the most popular machine learning API which allows you to automate several real-world tasks, for example, you can use it for image detection. In fact, a Japanese farmer turned programmer used it to detect the best quality Cucumber, which only his father and mother can do it with his years of experience. That's the power of machine learning, which is now available to everyone because of TensorFlow. It's a good idea to learn a cutting-edge technology like Machine learning in 2019 and there is no better library to start with than TensorFlow. If you have decided to learn TensorFlow in 2019 then The Complete Guide to TensorFlow for Deep Learning with Python is a perfect course to start with. 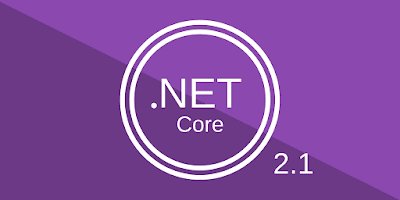 ASP.NET Core is a free and open-source web framework, and the next generation of ASP.NET, developed by Microsoft and the community. It is a modular framework that runs on both the full .NET Framework, on Windows, and the cross-platform. If you are a Microsoft technology developer then this is what you should learn in 2019 and ASP NET CORE Crash Course is a good place to start with. 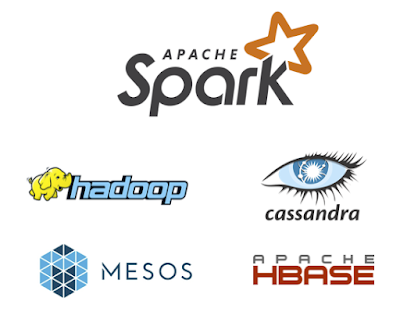 Apache Spark is an open-source cluster-computing framework. Apache Spark is one of the fast and general engines for big data processing, with built-in modules for streaming, SQL, machine learning, and graph processing it's quickly gaining market share from Hadoop and similar technologies. If you are looking for a new and exciting career in Big Data then I strongly suggest you learn Spark in 2019 and Apache Spark with Java is a good place to start with. If you need more choices, you can also check out this list of Big Data and Apache Spark courses for reference. Firebase is Google's mobile platform that helps you quickly develop high-quality mobile apps and grow your business. 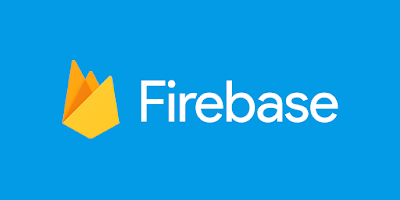 You can choose Firebase as a backend for your Android or iOS application. 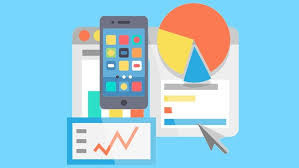 If you are looking to move into the lucrative business of mobile application development in 2019 then learning Firebase is a very good idea and Advanced iOS and Firebase: Rideshare is a good place to start with. 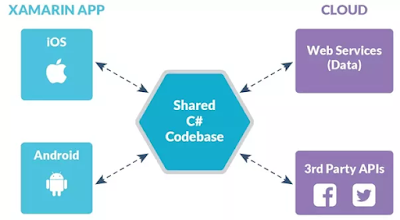 Xamarin is a way to make mobile apps quickly for all platforms with a single, shared C# code base, build a custom native user interface for each platform, or use Xamarin Forms to write a single shared user interface across platforms. It's owned by Microsoft and quickly becoming popular for creating mobile apps for C, C++, and C# developers. If you already know one of that C language and looking for a career in mobile app development then I strongly suggest you learn Xamarin in 2019 and Xamarin: Build Android and iOS Apps That Share C# Code is a good course to start with. It's very different from its predecessor Angular JS which is outdated now, but learning Angular 2 or Angular 5 is still a great idea in 2018. 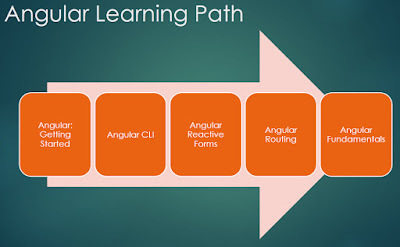 If you decide to learn Angular in 2019 then I suggest you to first check the Angular: Getting Started course from Pluarlsight, one of the best course to learn Angular. If you don't have Pluralsight membership, I encourage you to get one because it allows you to access their 5000+ online courses on all latest topics like front-end and back-end development, machine learning etc. That's all about some of the popular web development, mobile, machine learning, and big data frameworks and libraries application developer should learn in 2019. I especially like to focus on next-generation technologies like Big Data and Machine Learning and suggest you to do so. There is a lot of demand for Data Scientists and they are also getting very good pay, on average $120,000 and that's the reason many friends and colleagues are switching to Data Science Job. I'll talk about more in the next article where I'll share my tips to become Data Science in 2019.